Copyright by Steven Paul Whitsitt. Provided courtesy of Baroque Media | Music division. When any artist decides to turn their passion into profit and enter the music business they learn quickly that the music industry is more the business of music than music itself. They learn that to “make it” within the music industry it’s more of a journey than a discovery. They learn that you are only as good as who knows how good you are. The challenge becomes what you want to be known for and how do you become known? Is it your music, your reputation, your creativity or all of the above? When you listen you learn, right? Today, John Tanner’s musical journey continues with him working with top producers like I Gramm (Kanye, Rick Ross, Mike Posner, Etc) while showing the world his definition of cool. Don’t believe it? 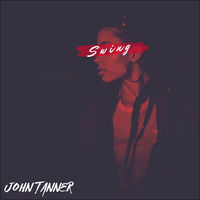 Take a listen for yourself: https://www.facebook.com/JohnTannerMusic/ It’s your host with the most giving you Moore than what you bargain for saying stay tuned for Moore as each week “The Listening Room” will bring new artist for you to check out. Make certain to follow us on facebook https://www.facebook.com/thelisteningroomtv/ to be invited to a listening session. Also follow the network on facebook and twitter @ubctvnetworks to stay on top of our new developments on our original programming and launch date. U B C – ing US! PEACE! It is said that when you turn your passion into profit you have created your lifestyle and your life is fulfilled. If you ask the founders of Laurent & Altieri, they will tell you that their company was created due to their passion. One loved to learn everything about tannery and collected an array of handbag designs since a child. While the other has a knowledge of the luxury market and taste for high end fashion. What makes this story interesting is that neither partner had any experience in the handbag industry when they formed their business and new life for themselves. Genevieve Laurent is currently a pharmacist at Memorial Sloan Kettering Cancer Center in New York City. Michel Alteri a true force of nature is a French-Italian triple threat. 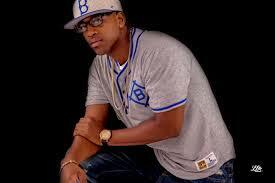 As an actor, singer and musician he performs in musical theater, film and television internationally. Together they found their company in 2016. They launched their luxury line of handbags during a year when many luxury lines sales were lax. Laurent & Altieri handbags are made of the highest quality, with a professional and trendy look perfect for every day use as well as evening affairs. Their handbags feature original styling from Florence, Italy, and have the appearance, elegance and style that have traditionally distinguished Italian leather makers from the rest of their competitions. However it was their ability to fill a void within the fashion industry by creating practical handbags for professional women that grew their popularity as the company to watch. Maybe that is the reason why they have over ten thousand followers and likes within one year of their launch without major marketing like their competitors. Whatever the reason all it takes is one look and the love affair with begin. One touch and this line transforms any fashionista’s decision making from a maybe to must have; helping her create a style and beauty uniquely her own. For more information on their line go to http://laurentaltieri.com. This month “The Listening Room” checks out new artist…. When it comes to hip hop who are the keepers of the culture? Who is learning from the founders of the old school and incorporating their lessons and lyrical prowess within their new style? Who are the emcees that focus on their lyrical punch lines and metaphors to create their own style while paying homage to the ones “reppin” the culture and art form before them? The Brooklyn streets are buzzing about a new young artist that wants to take on the challenge to hold down his borough like the lyrical legends before him. 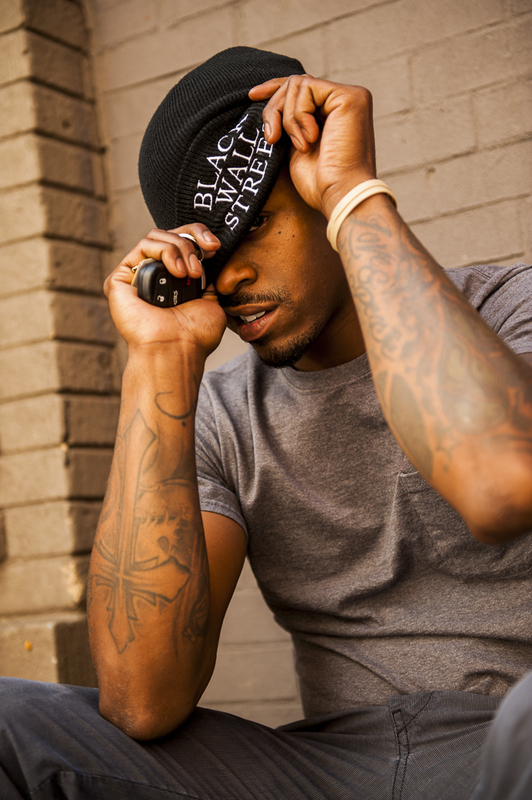 The Brooklyn native and rapper Johnnie Floss is a testament to how your environment shapes you. A 2010 Underground Music Award recipient, Johnnie Floss credits his new school flow with an old school feel, to his father’s love for old school music. At the age of 13, Johnnie had his first “stage” performance during his 6th-grade poetry class project, but his career officially took off only 7 years ago, when he started to record his original music.“I am a lyric driven artist that knows how to add universal commercial appeal to my music.” states Johnnie Floss. His song titles say it all about this new artist that exudes energy with every performance commanding his audience to join his musical revolution. 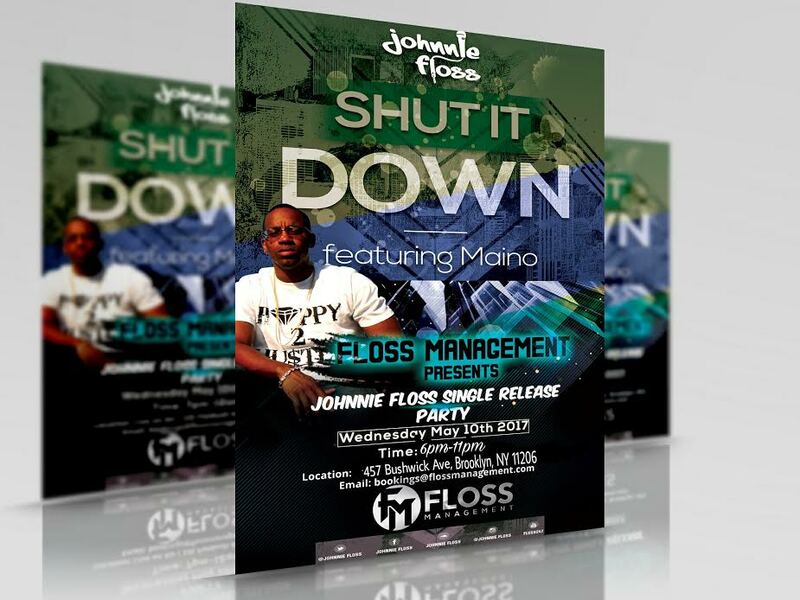 He’s an artist that, “Keeps It Rockin” leaving his audience “Yearning” for this “Brooklyn Boy” to make all who listen enjoy “The Season of Floss.” On May 10th this newcomer on the rise will releases his new single with an intention to “Shut It Down” featuring Maino. It’s the pinnacle match up of old meets new passing the torch called hip hop to yet another generation of innovators and keepers of the culture. 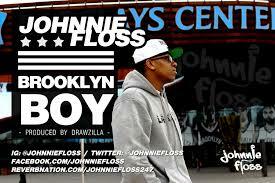 For more information on Johnnie Floss go to his website; http://www.johnniefloss.com or watch his videos on his youtube channel Floss 247 because if you’re not flossing…why bother? In 1999, the music industry was revolutionized by technology. Fast forward to 2017 and technology is about to do it again! The question is… has artists and the music industry learned from the past by deciding to get in front, leading the trend or will they continue to follow the trend playing catch up? Ignite Urban is a platform that from the creative to end user (the music lover) it enables opportunity and interaction on every level within the music experience. It’s positioned as an artist competition however it is so much more. For CREATIVES; IU has a patent pending technology called; Spin Score that enables artists to achieve an exact “snapshot” of their influence and interactivity within the market place. An analytical tool that for many costs good money but for artists on the Ignite Urban platform it’s FREE! The days of buying likes, comments and falsifying impact are ended by this patented technology. Instead it enables real talent an opportunity to be discovered and valued as in the organic days of music creation in real time. You as an artist finally have an opportunity to know whether or not your marketing strategies and social interaction are effective the moment you execute it. Gone are the days wondering if you have an impact? For the CURATORS; (like Record Labels, Radio, Managers, PR firms, etc) who enable the artist opportunity to grow their market IU gives them an exact gauge on who to invest their resources in order to receive the ROI they calculate and need to meet their bottom line. In addition, Ignite Urban’s patent pending Spin Score awards curators the ability to view the actual advertising and commercial value an artist posses BEFORE they explode in the market In addition to this amazing tool as a curator you are able to generate new leads for clients. Artists within and outside the platform are able to peruse the curators to see who they can contact to assist them in the journey to success. Curators are probably the most useful tool of this platform outside of the Spin Score. For the ADVERTISING AGENCIES & CORPORATIONS; who do artist tie-ins and sponsorships, IU’s Spin Score enables them to accurately assess the artists who are next in the market. This new technology eradicates the old method and standard practice for investing in “unproven artists.” By utilizing an artist’s Spin Score sponsors will reduce the amount of loss they currently experience due to artist who fall short of the eloquent pitches and false promises made by the their handlers. Instead, Corporations and Ad Agencies will utilize IU’s artist Spin Score to accurately access their influence within the market making Spin Score the new standard of validation for artist. In the very near future the Spin Score will be a mandated tool (like BDS is for radio) in real time to accurately assess the actual integration and influence of independent artist. For the MUSIC LOVER/CONSUMER the end user of the music industry, Ignite Urban’s platform is an answer to the current issue of fluidity within music consumption. IU enables them to find new artist, share music and even have a voice in the decision of who is next. IU positions them as the connoisseur of music within their own right, on their own time and controlled by them. The integration of Facebook and Twitter with this platform makes Ignite Urban one stop shopping for any consumer or music lover. It will rapidly become the platform of choice due to its unending experiences. IU’s ability to make a consumer an authority within the music experience influencing the growth of their favorite artist awards them an experience that currently is non-existent within the market. Which prompts the questions again…. has the music industry learned from the past and decide to get in front leading the trend or continue to follow the trend playing catch up? The Listening Room prides itself on knowing what’s next. What is hot and what is not. 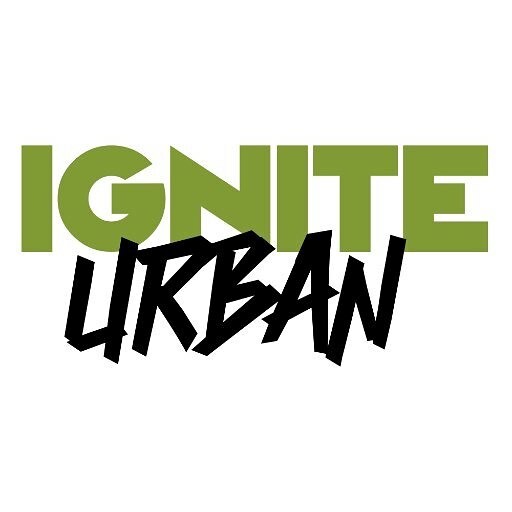 Ignite Urban is one stop shopping of new talent and for talent development due to their direct connection to curators. Don’t be surprised if UBCTV becomes a curator. Who knows maybe also a strategic partner stay tuned to know moore. (Smile) Information is power and you have just been informed. It’s said it takes a village to raise a child well Ignite Urban is the new platform that is creating a new experience and a village of music creators, curators and consumers in which each of them empower each other to enjoy music like never before all asking…. What’s your Spin Score?. For more information go to http://www.igniteurban.com Register today! Or keep it here and we will always tell you what’s NEXT! Welcome to UBCTV‘s weekly music review. 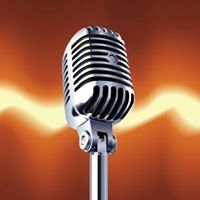 Each week to promote our new television show ;“The Listening Room”( http://www.facebook.com/thelisteningroomtv/ ) UBCTV will be reviewing some of the hottest new talent in the marketplace. We will review some of the new releases as well and give you insight on what is about to hit your ears with a sonic boom! Starting off is an industry veteran who needs no introduction. @missymisdemeanorelliot The last time we heard new music was about two years ago. Well Miss WTF came back with another one that once again fits the times. Her lyrical delivery combined with a trap beat twist gets you trapped in a musical trance wanting moore. (smile) With over 10 million views #MissyElliot featuring Lamb says loudly with her innovative original creativity that … “I’m Better” Check it out…. Our next artist has taken the path of less traveled with bigger checks. Its the path of a songwriter. His journey starts like all artist in the studio yet with every placement his fame occurs from the journey of his music instead of his voice/face/persona. Jared KF Jones music discography reads like a who’s who in the world of television. His placements include; ABC, “In My Dreams” (Hallmark Movie), CBS, “The Young and The Restless”, NBC, “Days of Our Lives” and “The Voice, BET, “The Game”, TLC, “The Sisterhood”, MTV, “Run’s House”, FOX, “Terminator: The Sarah Connor Chronicles”, Bravo – “Married to Medicine”, FYI – “Married at First Sight”, CW – “90210” as well as placements for NFL and NHL broadcasts. So what is Jared’s next step? 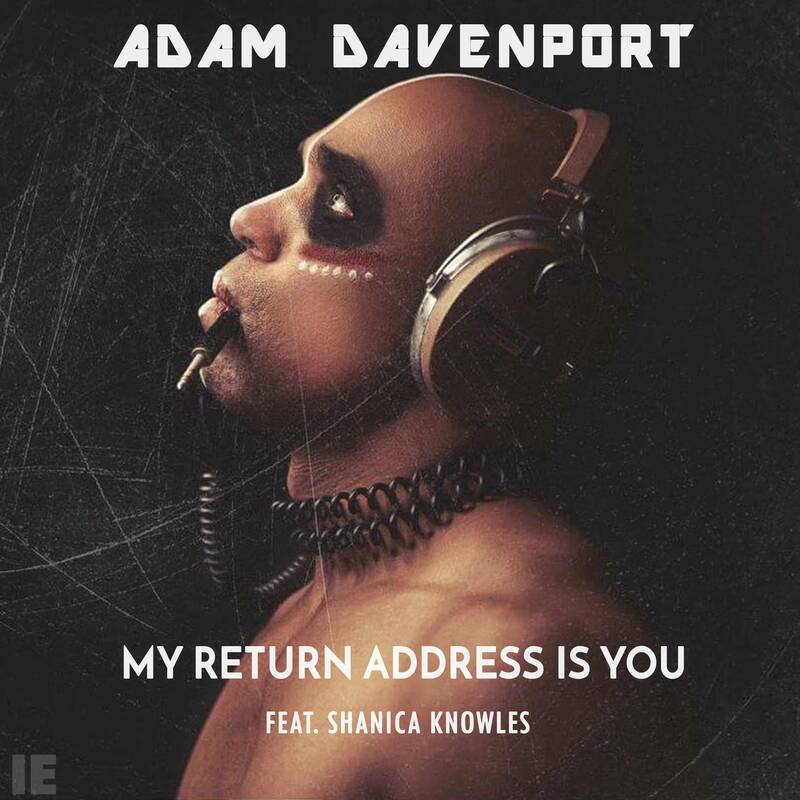 He has decided to “Turn Up The World” which is also the title for his new single. Turn Up The World is an inspirational pop song that’s about the person who wakes up, realizes they have something unique and special to offer the world then gets up and share their best self everyday. A message we should all heed. So whether you are watching your favorite TV show, shopping at the mall, or reclining in your movie theater seat, keep your ears open, as you very well may hear the music and voice of Jared KF Jones. After every dance workout there is a warm down record. Well our next artist has the perfect chill out record and album for mental reflection infused with messages that can lead your thought process. Camille Peruto although still taking the journey to fame is no novice. Camille appeared on Season 14 of American Idol and has opened for Tim Reynolds of the Dave Matthews Band. 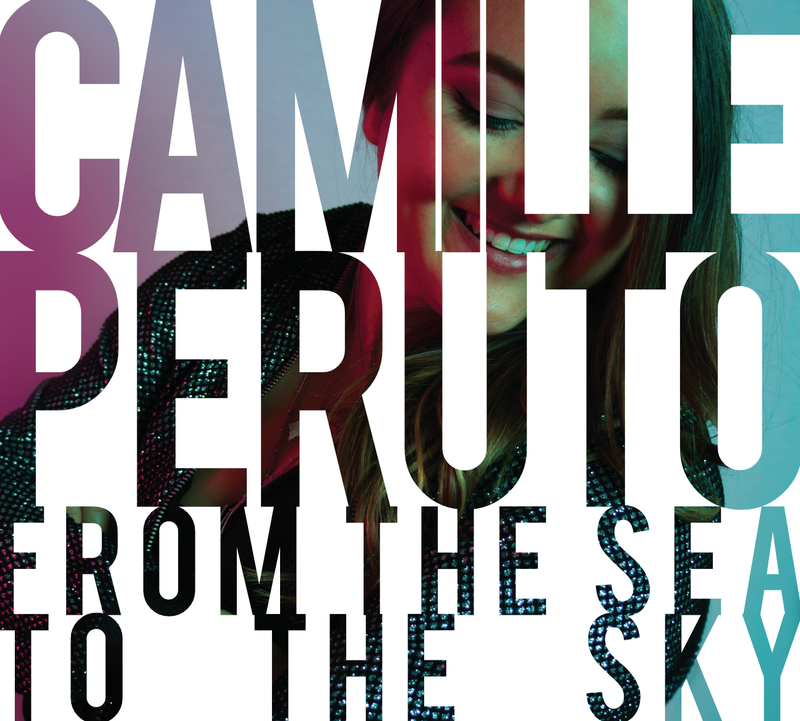 A Philadelphia based recording artist Camille Peruto creates her music with a melodious blend of pop, rock and folk sounds. Her second release; “From the Sea to the Sky” is filled with endless harmony and melancholy moods that relax, enlighten and allow you to reflect and relate to a world less complicated. Although “Crooked Roads” is the single off the album one of my favorites on the album is song number 2, “Biscuit Moon” This song has you take a walk and gaze at the beauty and in difference of the world of which we live. So relax, relate and release by pressing play. It has already been a very active year and its only the last day of January. I had stated last year that the winds of change were near. Hope you all heeded that. This February Rev. 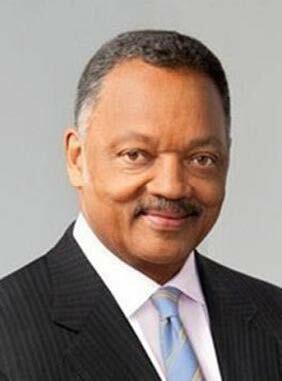 Jesse Jackson will be celebrating his 20th year of the Wall Street Economic Summit. There will be a review on what measure the summit has affected change in the areas of inequality in business, civil rights, the workplace and many other things in reference to urban cities and African Americans. The Summit will also serve as platform in the creation of a roadmap in obtaining success on the myriad of issues that concern not only African Americans but all races. This will be a very important gathering based upon the climate that is evolving in the country. Take a look at the panels and speakers and make sure you are there!! (New York, NY) January 18, 2017 – The Rainbow PUSH Coalition and Citizenship Education Fund will host the 20thAnnual Wall Street Project Economic Summit, February 15 – February 17, 2017 at The Grand Hyatt New York, 120 E. 42nd Street and Grand Central Terminal in New York City. The Wall Street Project Economic Summit, “Celebrating 20 Years: Strengthening and Redefining Inclusion and Equality in the Corporate Marketplace” will feature sessions on technology, finance, sports, generational diversity, and will offer a report card reviewing and grading the progress of the past 20 years. The Wall Street Project’s Economic Summit brings entrepreneurs, corporate executives and the nation’s political leadership together to increase business and employment opportunities for minorities. The Wall Street Project & Black Enterprise Luncheon Diversity Report Card: The 20-year Report Card will be presented. Mr. Earl G. “Butch” Graves, president and CEO, Black Enterprise and CNBC Contributor Ms. Contessa Brewer will be the Master and Mistress of Ceremonies, respectively, as guests hear from keynote speaker Ms. Joset Wright-Lacey, President, National Minority Supplier Diversity Council (NMSDC) and honor Mr. Emmett T. Vaughn, Director of the Office of Diverse Business, Exelon Corporation and Mr. Dennis Carey, Vice Chairman, Co-Leader of the Board Services Practice, Korn Ferry. Wall Street Project PUSH Tech 2020 an evening of live demonstrations from companies developing great technology in New York City and the tri-state area. Co-Founders of Silicon Harlem, Mr. Clayton Banks and Mr. Bruce Lincoln will facilitate. Education Day a day-long program for middle and high school students to introduce them to opportunities and careers in finance, retail, entrepreneurship, and technology. The Next Generation of Athlete Dealmakers: Many athletes are often unprepared for their financial futures and are not always provided with appropriate guidance regarding investments, planning and financial security. Ms. Janet Derrick, Certified NFL Financial Advisor, Mr. Duane Kinnon, President and CEO, The Kinnon Group, Ms. Adrienne Lawrence, ESPN Legal Analyst, and Mr. Troy Vincent, NFL Executive Vice President Football Operations, as well as others, will explore productive paths for sports figures as entrepreneurs, corporate executives, philanthropists, and community leaders during this discussion. Generational Diversity: Hip Hop and Millennials: Participants will discuss next steps and lucrative possibilities in innovation and global inclusion. Included among the panelists are Scarface, Hip-Hop Artist/Activist and Mr. Rasheed Wallace, Retired NBA Player, moderated by Ms. Crystal I. Berger, Affiliates Coordinator, Fox News Radio, and Contributor Black Enterprise. Diversity Report Card Call to Action: Moderated by Mr. Earl G. (Butch) Graves, Jr., president and CEO, Black Enterprise, and Ms. Sabrina Philson, Principal, Epsilon Advisors, LLC will feature panelists such as Dr. Randal D. Pinkett, President and CEO, BCT Partners, Ms. Joset Wright-Lacy, President, National Supplier Development Council (NMSDC). Healthcare: This panel will help frame the issues of ACA that will inform the public deliberation for improvements in the Affordable Healthcare Act. This panel will be moderated by Dr. Damon Arnold, MD, Medical Director of Blue Cross/Blue Shield of Illinois, and The Honorable Dr. Alice M. Rivlin, Senior Fellow at The Brookings Institution, former Director of the Office of Management and Budget. Rainbow Push Coalition and Citizenship Education Fund 20th Annual Wall Street Project Scholarship Gala: Featuring a one-on-one with Award-winning journalist, Mr. Ed Gordon and President and Founder, Rainbow PUSH Coalition, Rev. Jesse L. Jackson, Sr discussing the 20-year retrospective of the Wall Street Project. Honorees will include Ms. Susan L. Taylor, Founder and CEO, National CARES Mentoring Movement, Inc., Dr. George C. Fraser, Chairman and CEO FraserNET, Inc., and the late Mr. Kenneth P. “Ken” Thompson, District Attorney, Brooklyn, New York (Posthumously). Diversity and Inclusion – Law Firms: Moderated by Ms. Tricia “C.K.” Hoffler, Esq., Partner, Edmond, Lindsay & Hoffler with panelists Mr. Alphonso E. Tindall, Jr., Partner, Schiff Hardin LLP; Ms. Barbara R. Arnwine, Esq. Founder and President, Transformative Justice Coalition and Mr. Benjamin Crump, Partner, Parks and Crump, Attorneys at Law.